In 2007, the legendary actress and filmmaker of Indonesia, Christine Hakim, worked together with her friends in Bali Taksu Foundation to organize a film festival called Balinale. Since then, the festival showcasing movies from various countries is held every year. 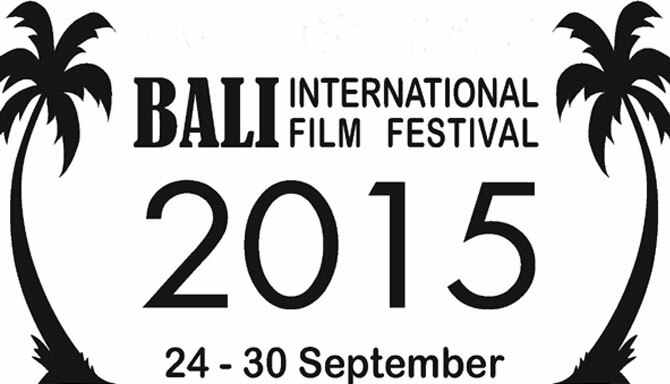 This year, Balinale will be presented at at Cinemaxx, Lippo Mall, Kuta on 24-30 September 2015. It will feature 100 movies from 26 countries in the world. The ticket can be reserved online via website at www.balinale.com.